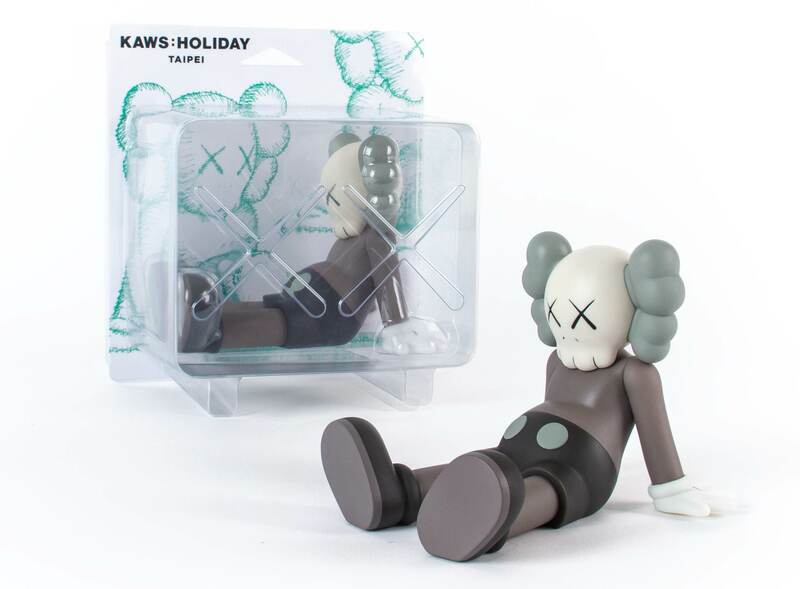 Later today in Taiwan, KAWS will be unveiling the next iteration of his KAWS:HOLIDAY program after its debut in Seoul last year (covered). 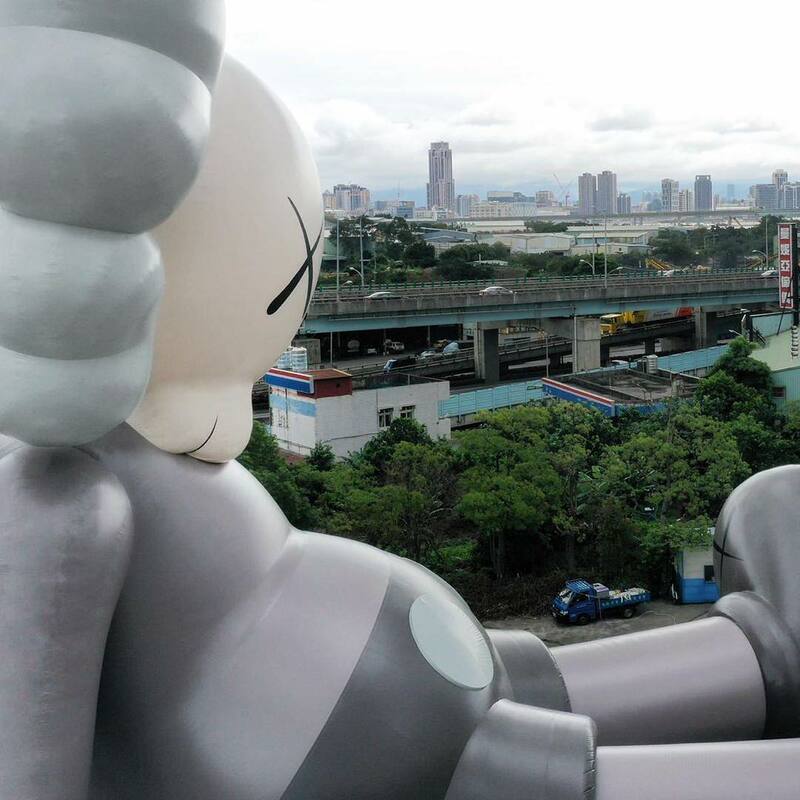 On view at the Chiang Kai-shek Memorial Hall between January 19 and 27 in Taipei will be the New York-based artist’s largest work to date, a 36-meter tall inflatable version of his signature Companion figure. 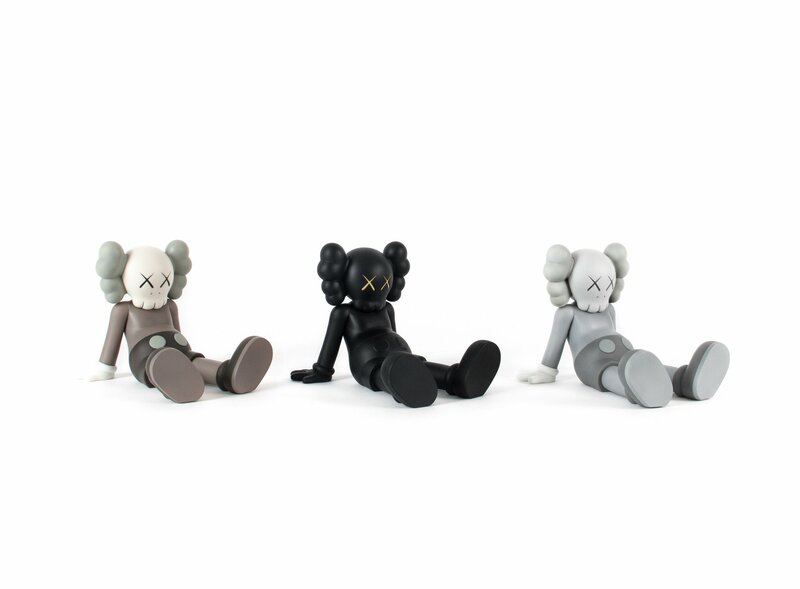 Accompanying this public art display will be a series of vinyl figures that mirror the new piece as well as some sweet plates, t-shirts, and totes. 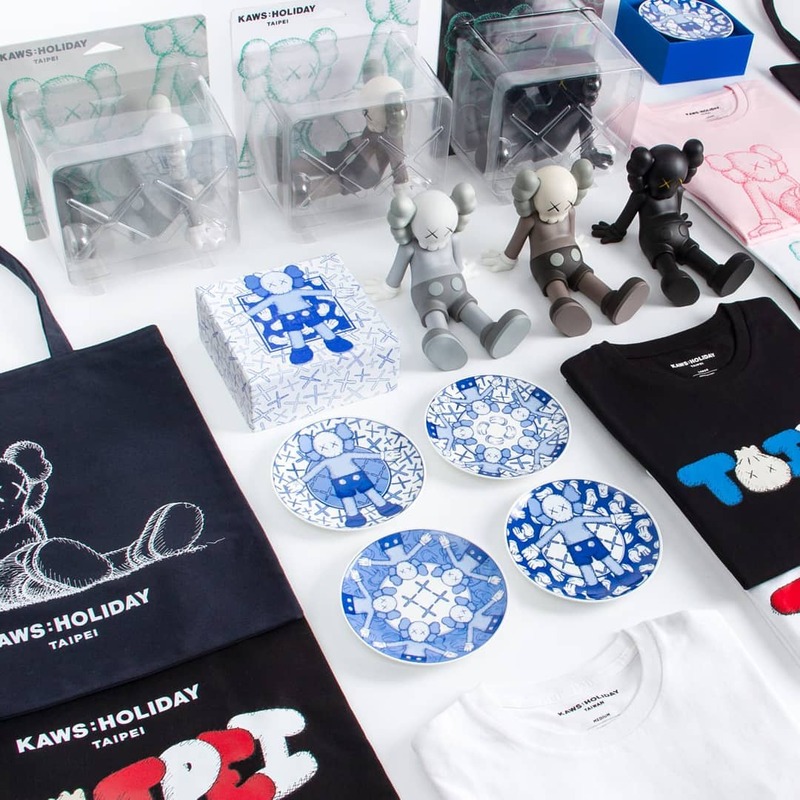 Those interested can look to Ding Dong Takuhaibin webstore on January 19th (6am EST). Photo credit: JJ Lin & the artist. 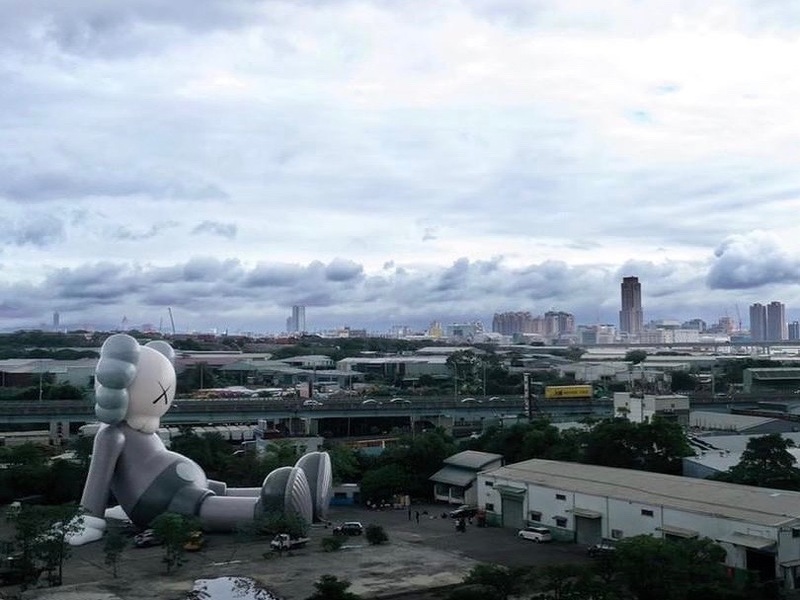 Categories: Contemporary Art, Sculpture, Street & Urban Art. 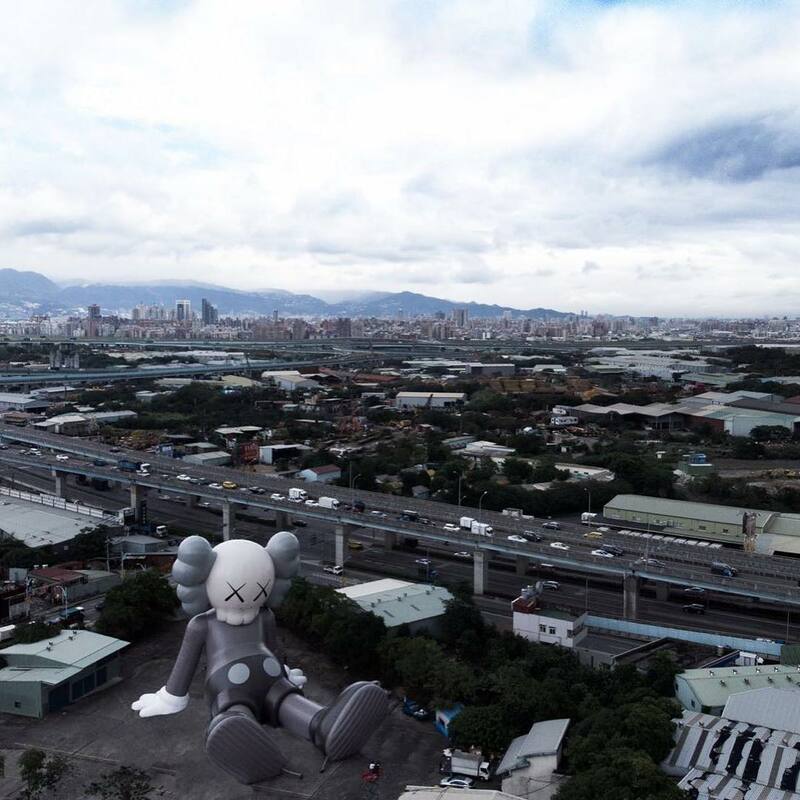 Tags: Contemporary Art, Kaws, Sculpture, slider-featured, Street & Urban Art, Taipei, Taiwan.